It’s the first taste of his next EP. iLoveMakonnen isn't sleeping on the year-end momentum he gained. It's been a few weeks since he released the Mike WiLL Made It- and Marz-produced "Swerve" and he's already back with another new one, "Super Clean." This time he handled production himself with help from Phantom Power, according to Noisey who premiered the track. The slow-burning song is the first taste of his upcoming Drink More Water 5 EP. 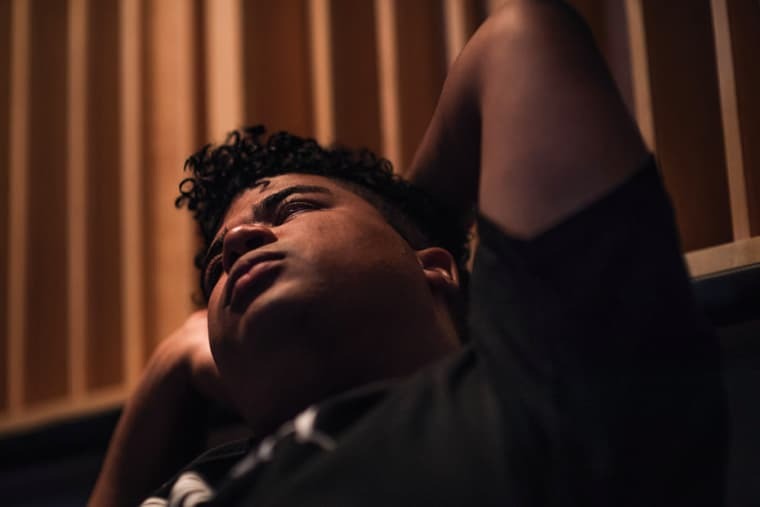 Listen below, and revisit FADER's recent feature on the Atlanta artist, "The Fall and Rise of iLoveMakonnen."